What you get for your money varies wildly depending on where you're looking. Here are six places across Britain which caught our eye as offering particularly enticing options, whether you’re after a sprawling mansion or a pied-à-terre. 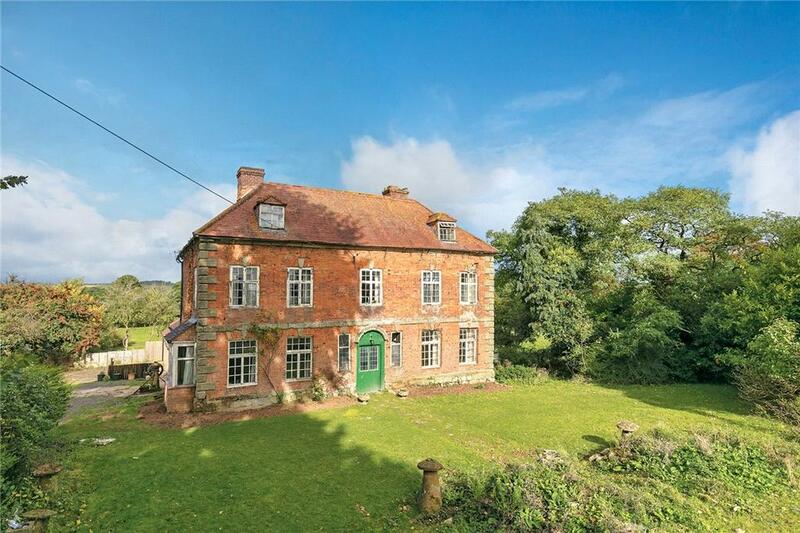 Fir Tree House is a six-bedroom farmhouse that looks as if it has come straight from the pages of a Dickens novel. Sadly, it also looks as if it hasn’t been decorated since the time of the great writer. 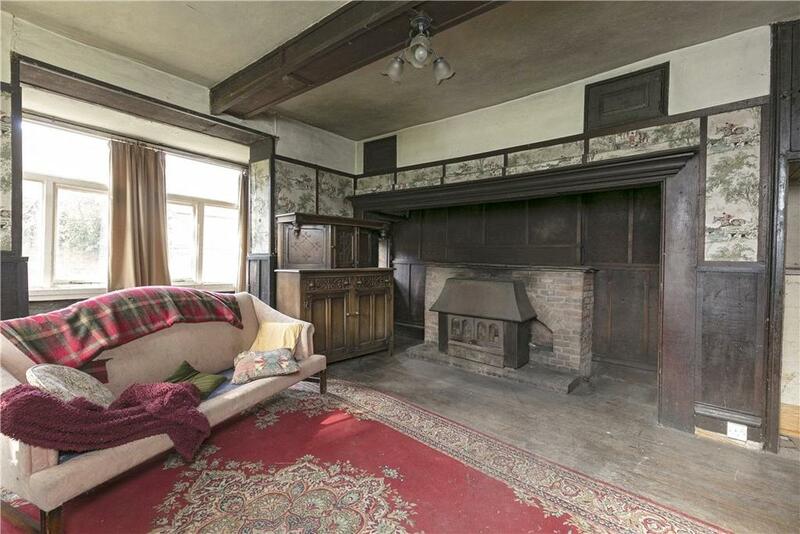 The dilapidated charm will obviously go once the necessary work has taken place – as will the sense that you’ll spot Miss Haversham sitting in an armchair. 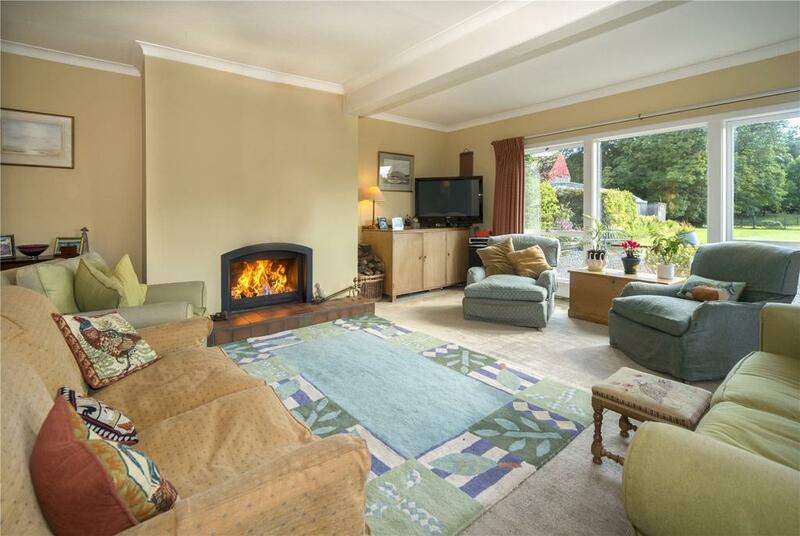 For whoever takes the job on, this will become a wonderful family home with six bedrooms, lovely proportions and a wealth of fine features which – once finished – will ensure that Fir Tree House retains huge character. There is also a barn which has been converted to a living space, just under eight acres of land and an option to buy 20 more acres of land plus assorted outbuildings. For sale via Knight Frank. See more pictures and details. 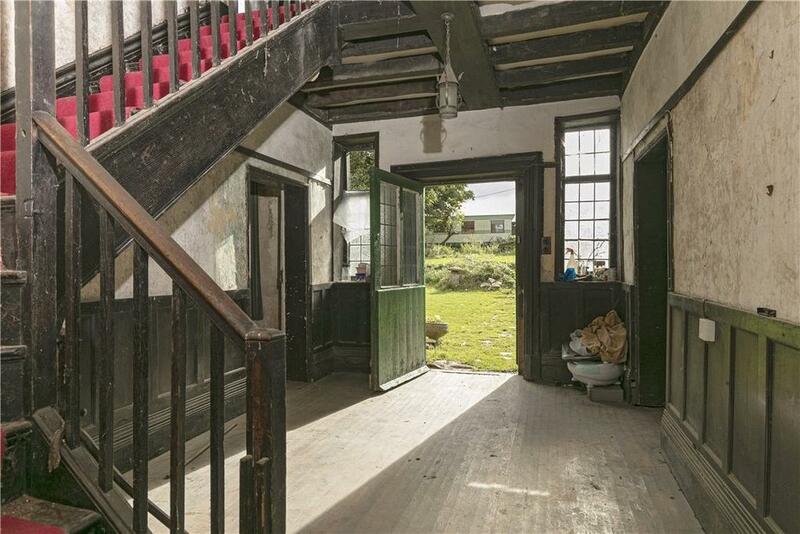 We’ll get the bad news out of the way first: the inside of this spacious country house in Perthshire is in definite need of updating. 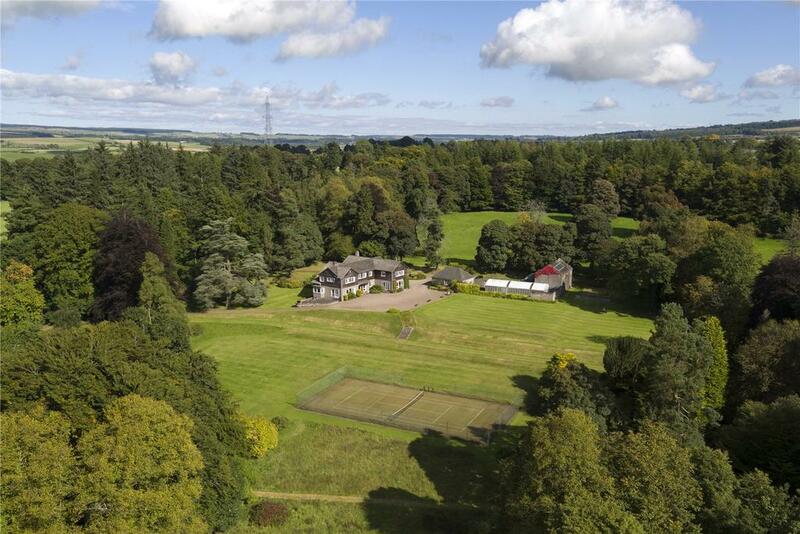 But other than that, we’re struggling to find the catch of a home with beautiful, mature gardens (totalling 10 acres) plus a frurther 20 acres of woodland and 22 acres of paddock and woodland. The house also boasts a study, office and cellar, and as well as the various sporting facilities – a Victorian squash court, a tennis court, stabling – there’s even a listed folly in the grounds. For sale via Rettie. See more pictures and details about this property. 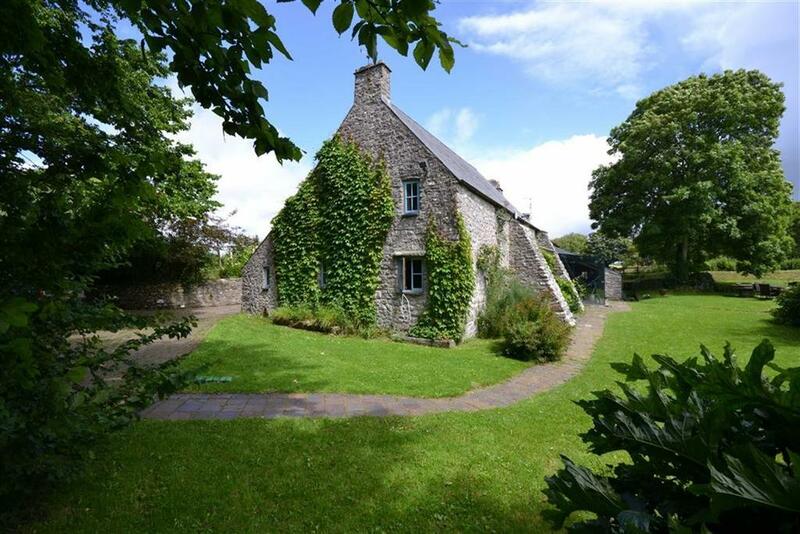 In the heart of the Pembrokeshire Coast National Park you’ll find this picture-perfect 15th century home that’s been lovingly restored to a high standard, with original features (including beamed ceilings and an Aga in the kitchen) retained wherever possible. 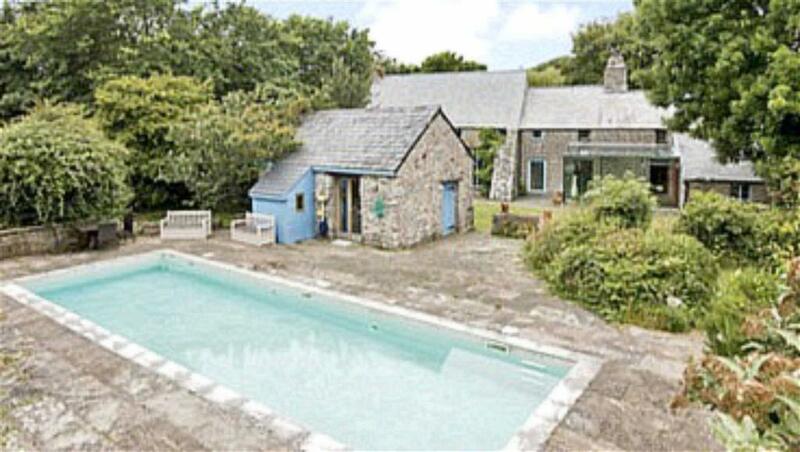 There’s an outdoor pool with poolhouse, lovely gardens, and a paddock available separately should you want more land. For sale via John Francis. See more pictures and details about this property. 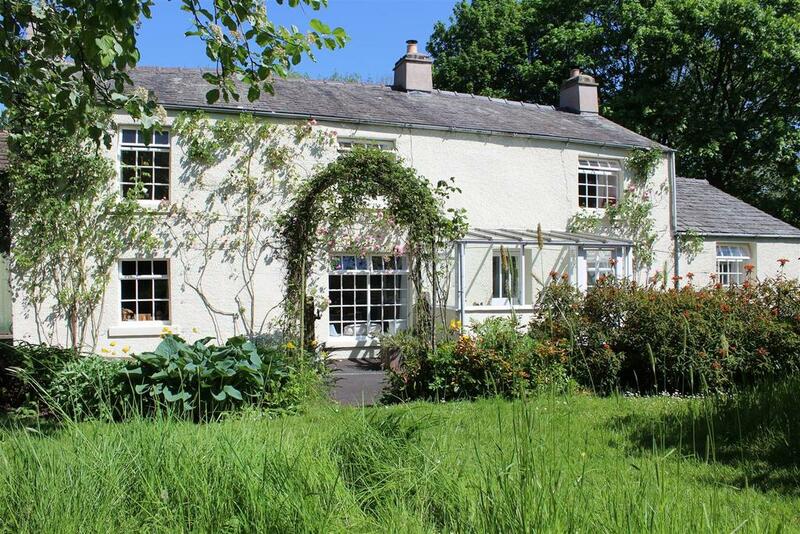 Tucked away on the western edge of the Yorkshire Dales near Ingleton you’ll find this 1850 home which is light, airy and beautiful. 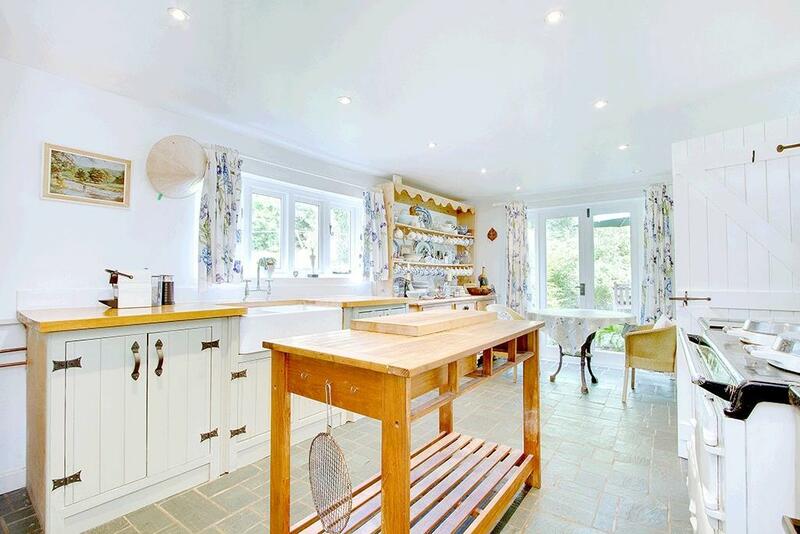 The kitchen-diner (with Aga) is particularly lovely and the gardens feature a stream and a vegetable patch. Just idyllic. The house also comes with just over an acre of land and a double-height barn with potential for conversion. For sale via Davis & Bowring. See more pictures and details about this property. Devon: A 27-bedroom house. Yes, 27 bedrooms. No, neither the price nor the number of bedrooms is a misprint. 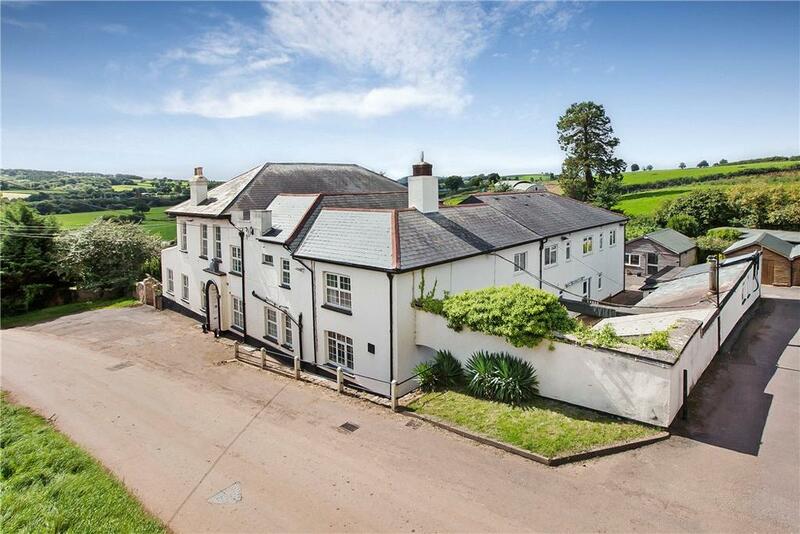 A couple of miles away from Cullompton, this vast, sprawling house with extensive gardens is a former nursing home which closed down earlier this year. 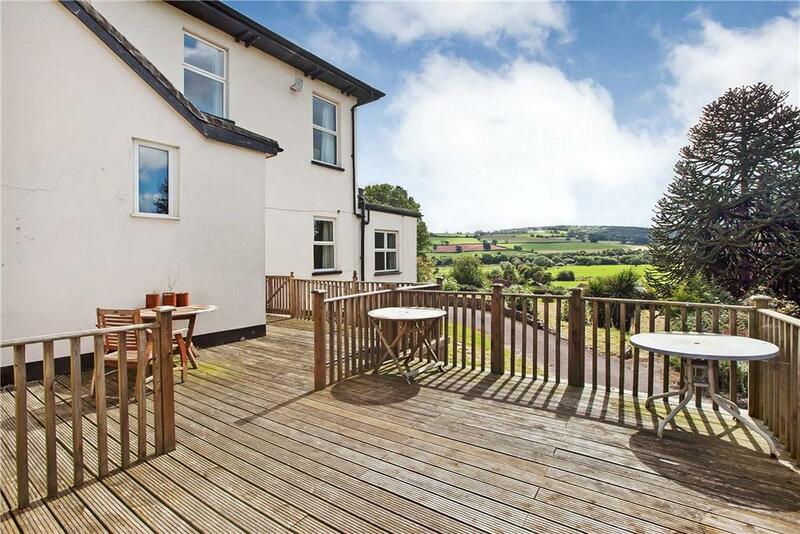 It’s located in the pretty and thriving village of Bradninch, which has everything you’ll need including an outstanding primary school, a few shops, doctor’s surgery and a couple of pubs. The place will need a lot of work to either get it back up to scratch as a business or convert it for some other purpose, but the value on offer here is incredible. 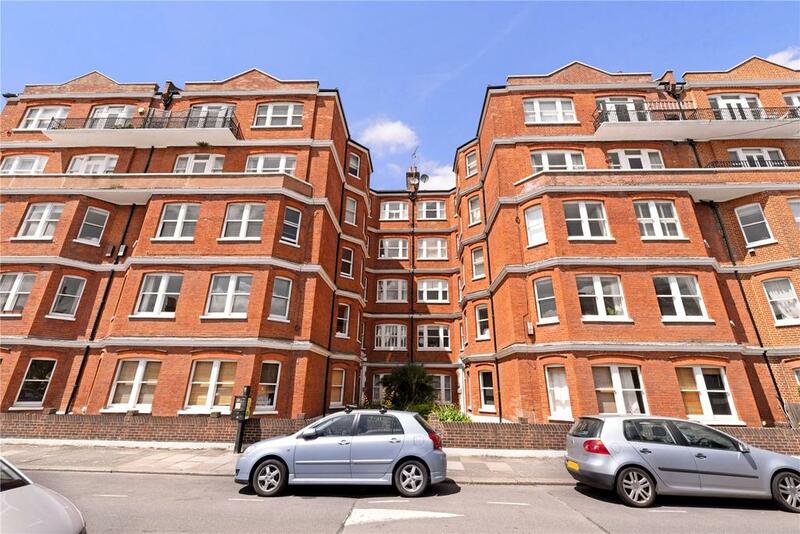 This charming flat in Albert Palace Mansions is right round the corner from the park, and offers much more for your money than you’d get across the Albert Bridge in Chelsea. 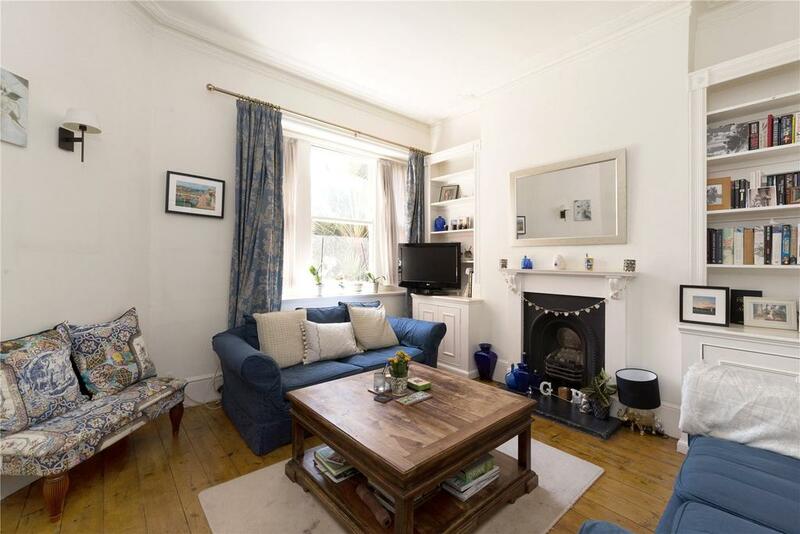 There are two bedrooms plus a nice sitting room, plus a separate dining room.